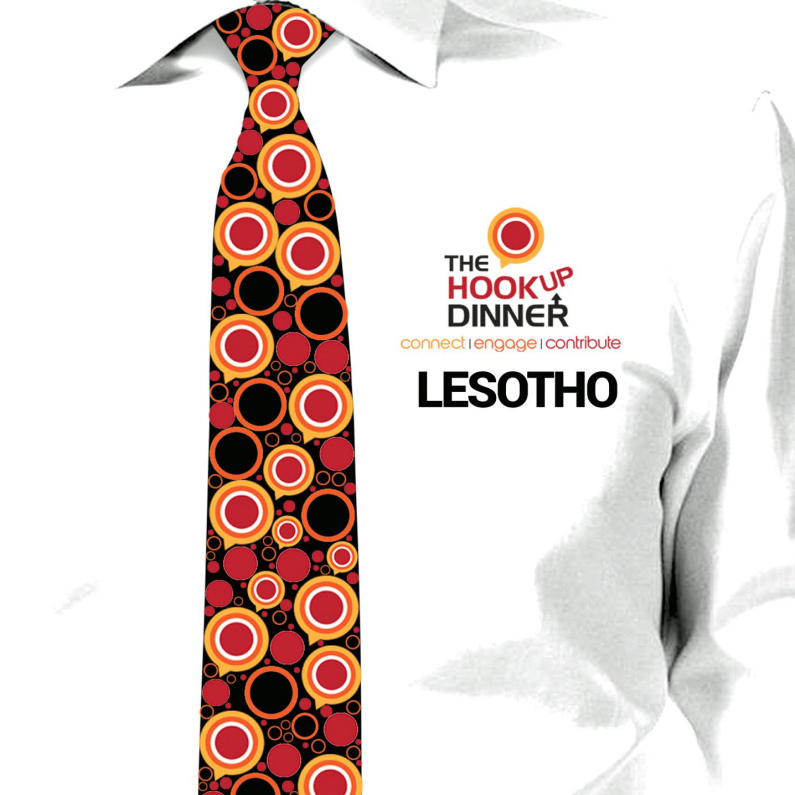 Thank you to The Hookup Dinner and Tangerine Inc. for inviting The Hub to present a pitch at the first Hookup Dinner in Maseru! It was the first step to making a(nother) dream come true – bringing Pierce Freelon, MK Asanteand Nnenna Freelon to Lesotho for The ARTVSM Hub. The project will bring this amazing team to The Hub for a two-week workshop, where participants will be taught skills in composition, sampling and songwriting, as well as in social media and entrepreneurship training. The Hub will then be permanently equipped with recording equipment, including laptops, mic, keyboard and software – creating the only community music studio in Lesotho.